In 1991, Congress passed the Omnibus Budget Reconciliation Act (OBRA 90). The goal was to enlist the aid of pharmaceutical manufacturers in lowering the cost of pharmaceuticals prescribed to Medicaid patients, and financed by the Federal and state governments. Access to manufacturers’ “best price” was the goal, to help balance the Federal budget. Manufacturers, commercial entities all, recognized that the “best prices” were the ones on the Federal Supply Schedule (FSS); the prices paid by the Veterans Administration (VA) and the Department of Defense (DOD). There was no legislated exemption for these, so manufacturers raised the FFS prices to list price. These actions severely impacted the DOD and VA budgets, so an amendment was added to exempt FSS prices from OBRA. On June 30, 1992, this amendment expired. Subsequently, P.P 102-585, the Veteran’s Health Care Act (VHCA) of 1992 was passed. Sections 601 and 603 establish the pricing rules for DOD and VA. 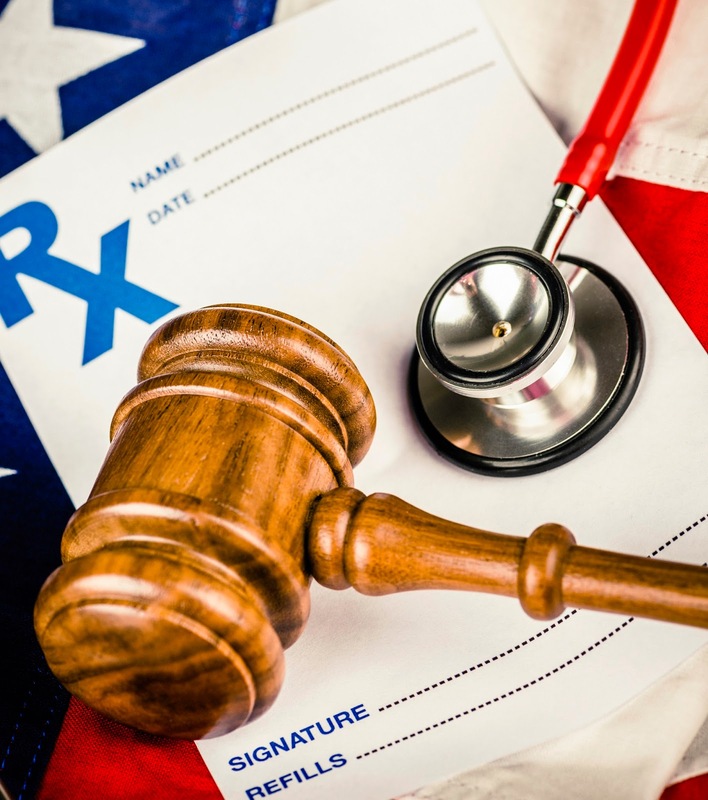 Section 602 amended the Public Health Service (PHS) Act by adding a “Subpart VII, Sec. 340B” to Part D of Title III. 340B was born! 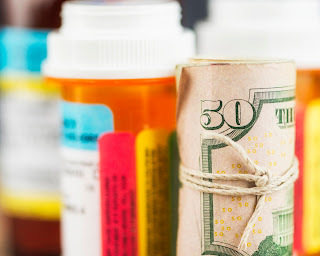 Congress created a program to offer uninsured indigent patients better access to prescription drugs by providing these drugs at discounted prices to covered entities (CE) serving large numbers of this uninsured population. Intention….give these patients better access to these drugs. Over time, for many reasons, the program has grown exponentially. HRSA sub-regulations, the Medicare Modernization Act (MMA), and the Affordable Care Act (ACA) have wrought significant changes in the program participants and their collective behaviors. The program has outgrown its mission. The patient definition, or its interpretation, has expanded to include all outpatients of the CE, regardless of insurance coverage. The CE list has been broadened, and now includes hospital satellite locations, sole community hospitals, and free-standing cancer centers, to name a few. In 2010, CEs were allowed to begin utilizing multiple contract pharmacies to supply these drugs. Manufacturers concerns, other than the low pricing requirements, involve diversion and double dipping. Diversion happens when a 340B-priced drug is dispensed to anyone not entitled to receive it. That list includes in-patients, and any outpatient that does not fit the HRSA definition. Diversion also happens if the drug is sold or transferred to another entity. Double dipping occurs when a Medicaid claim is filed with the state for a 340B drug, thereby duplicating the Medicaid rebate. Over time, states have improved the identification of 340B claims in the Fee-For-Service (FFS) arena, and have excluded them. However, since the ACA now requires manufactures to pay Medicaid rebates on Medicaid MCO utilization, double dipping is back in focus. The Office of Inspector General (OIG) issued a report in June stating that many state methods for identifying 340B drugs may create a risk of “duplicate discounts and foregone rebate.” Since the ACA now requires manufactures to pay Medicaid rebates on Medicaid MCO utilization, double dipping is back in focus, along with the potential for “forgone” rebates. • CEs are profiting from the system. In any economic system, if access to low priced commodities is available, organizations will find ways to maximize them. And if the penalties for non-compliance are weak and non-existent, boundaries will be pushed. Consider: A CE can legitimately purchase drugs at 340B prices, and then bill the applicable insurance company. They cannot legally bill Medicaid, but all others are fair game. • A retail store serving as a contract pharmacy has the potential to profit from the same situation. Oversight of these institutions is the duty of the CE whom it serves. Regular audits of these entities are expected by HRSA, but enforcement is apparently not currently a HRSA priority. • A CE can acquire a physician oncology practice to gain access to 340B pricing on those drugs. • Patient care may be impacted clinically by moving or scheduling a procedure on an out-patient facility or status to take advantage of the cheaper medications. These are just a few of the concerns to be considered. The 340B Program has grown into something beyond what its creators had envisioned. The 21th MDRP Summit includes a full day pre-conference Symposia on 340B Guidance for Pharmaceutical Manufactures. Download the agenda to see a complete list of topics here. Did you like the article? Subscribe to our newsletter here!